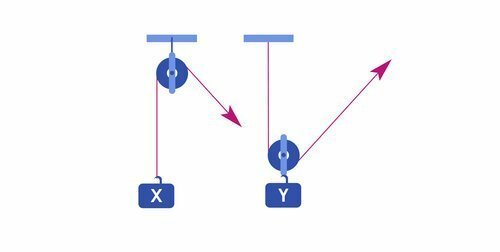 If both pulleys both have the same amount of weight, witch weight will require the most effort to pull? 1. Weight X requires the most effort. 2. Weight Y requires the most effort. 3. They both require the same amount of effort. The correct answer is #1. 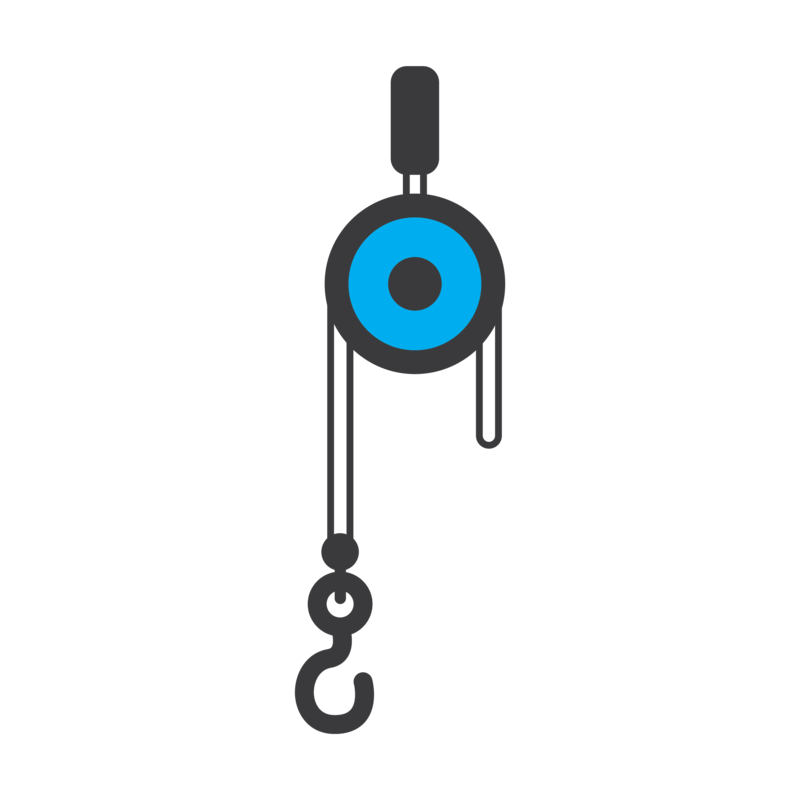 This pulley simply changes the direction of the weight and does not provide any mechanical advantage.